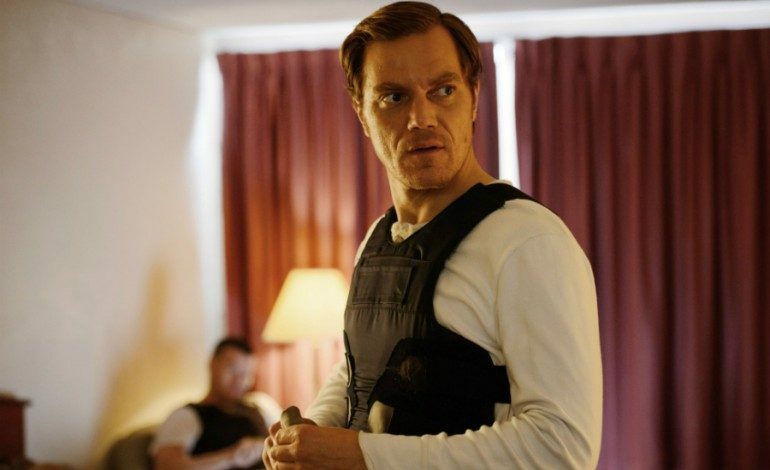 Oscar nominated actor Michael Shannon (Midnight Special) is pretty much in ever movie, literally. He appears in no fewer than ten films this year alone, with already well-regarded turns in the awards-seeking Loving and Nocturnal Animals set yet to turn. America’s favorite supporting actor shows no signs of slowing down either, but appears only to be accelerating his game. Deadline broke the story that Shannon is slated to star opposite Benedict Cumberbatch (The Imitation Game) in the prestige-soaked historical bio The Current War. Developments on this film appear to be moving swiftly. Shannon has reportedly been cast in The Weintein Company’s forthcoming true tale centering on the rivalry between Thomas Edison (to be played by Cumberbatch) and George Westinghouse (Shannon). Formidable in their fields, they both sought to create and market a sustainable energy system in the late 1880s. Alfonso Gomez-Rejon (Me and Earl and the Dying Girl) will direct the title from a screenplay credited to Michael Mitnick. Production is slated to start in December, marking The Current War as one to watch next fall. Curiously, a competing title centered on the same subject (via another thread) in The Last Days of Night is also in development. That film which looks to star Oscar winner Eddie Redmayne as Paul Cravath, the lawyer who came to Westinghouse’s aid after Edison was granted a patent he sought. Even curiouser is The Last Days of Night is being adapted to the screen by The Imitation Game‘s Oscar winning screenwriter Graham Moore, based on his own novel and Morten Tyldum (Oscar nominated for The Imitation Game) is eyeing to direct. Cumberbatch received an Oscar nomination for headlining Weinstein’s take on Alan Turing, an award he lost to Redmayne for The Theory of Everything – it’s all one big scientific slugfest. We shall stay tuned to see what transpires. In the meantime, we have a lot of Michael Shannon to look forward to as Loving opens in theaters on November 4th and Nocturnal Animals hits screens on December 9th.